Tagged under OLM Digital Inc, Series. 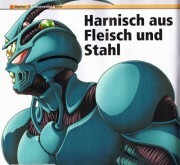 I found this because I'm a big time Guyver fan of the live action stuff, I didn't know there was an animated version until I was surfing the net. it's not all that bad, it's rather average and if you've seen the live action, well there isn't much difference. well more blood squirts out for sure but for the most part it's not bad over all. 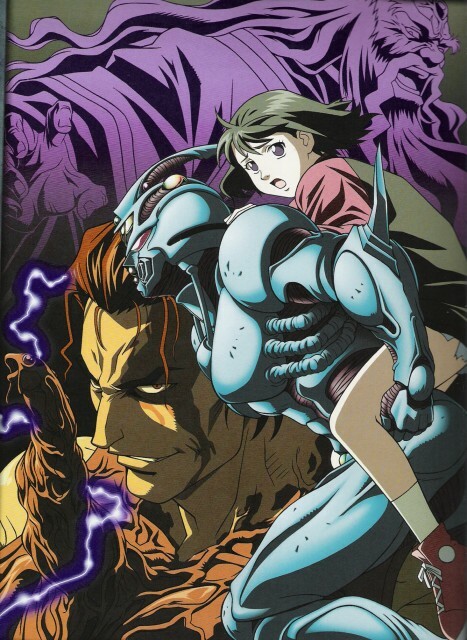 I'd like to give this series a more higher score, guyver has been with me since I watched the live action movie when I was a little kid. But the newest anime revision kinda kills it. I just get annoyed with animes that have characters repeat one persons name like a f***ing parrot everytime they do something!!!! And they kinda toned down the vintage 80s-ese gore, thats just makes good anime. 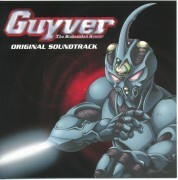 No feedback on Guyver: The Bioboosted Armor.